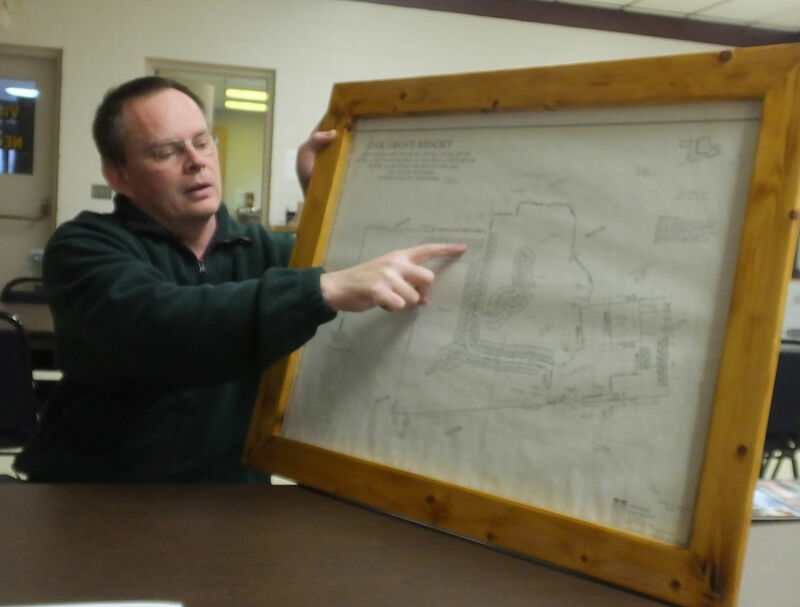 The village of Necedah found a new purpose for the inactive golf course Oak Grove Resort. The course will begin to be developed into a residential area with 17 cabins approved for construction by Sparta-based Star Log Cabins. Oak Grove Resort has been unused for about seven years. The first cabin sold in December, and Necedah Village Administrator said as many as 100 cabins could ultimately be built.